Previous post: Warning: Injury from laughing too hard may result. Next post: Snerts: File down your fingernails. 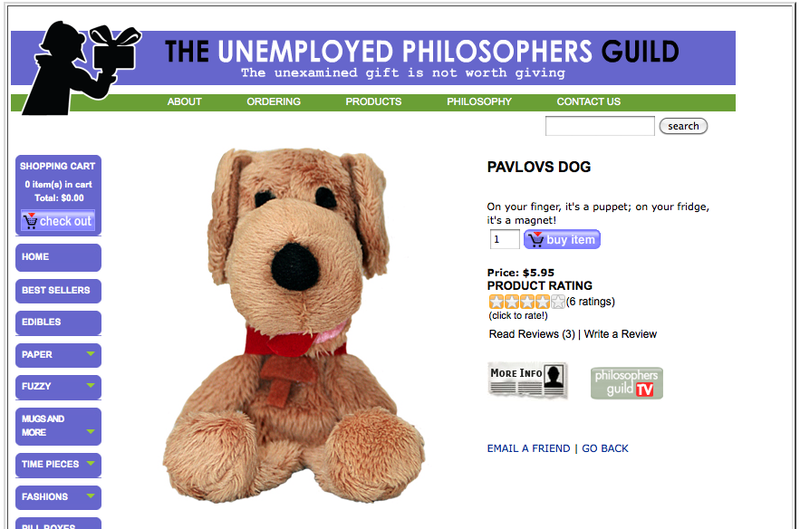 And then I want one of these. 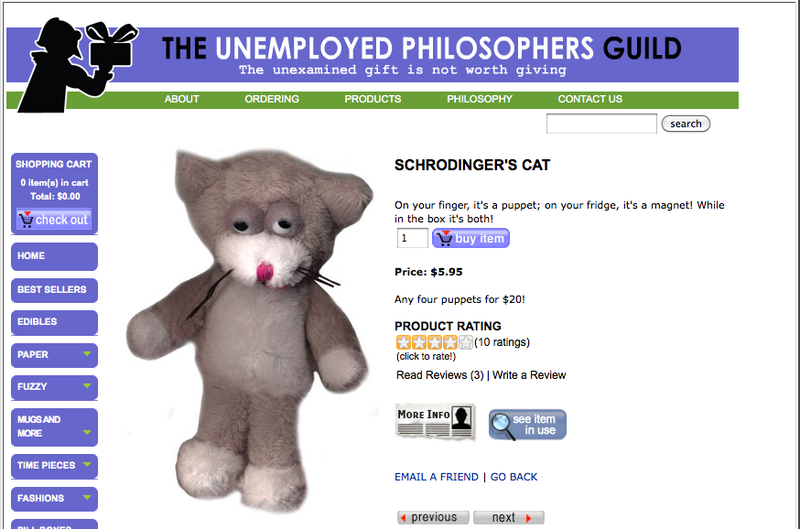 Many more delightful gifts to be had at the Unemployed Philosopher’s Guild.